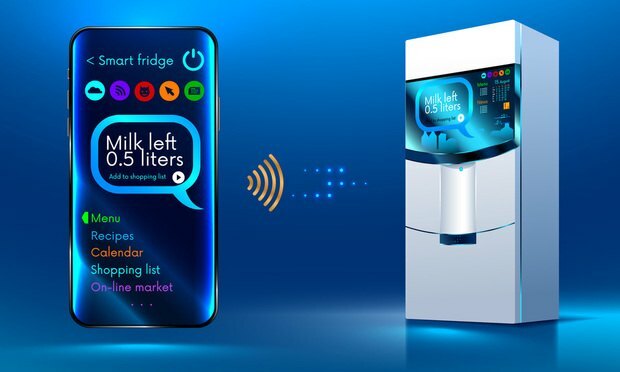 The Internet of Things (IoT) has introduced the world to a legion of so-called “smart” devices that drive an increasingly connected consumer to a global network of information and data. For the consumer, the advent of connected cars, home appliances and wearable devices is a revolution in taking control of our environment. For the manufacturer or distributor of such devices, however, the legal framework applicable to the IoT remains new and relatively unformed. The sheer number of IoT devices, the incalculable variations on how they can be networked, and the kind and amount of data they gather are nothing short of revolutionary. Undoubtedly, the law will take some time to catch up with the revolution. There are sound principles, however, that can help avoid or manage the risks associated with claims arising out of device failures or data security issues. This comprehensive guide addresses the many legal issues presented by complex cross-technology transactions. 100+ transactional forms are included.